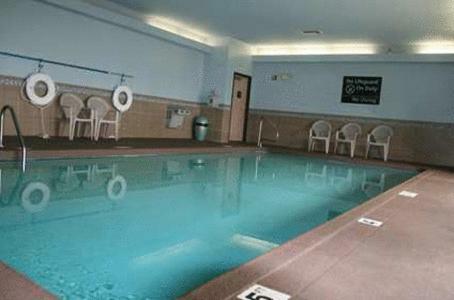 This Kansas hotel features an indoor pool, gym and guest rooms with 32-inch flat-screen cable TVs and free Wi-Fi. 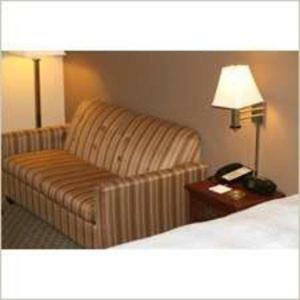 Hampton Inn Olathe is 6 miles from Lakeside Hills Golf Course. 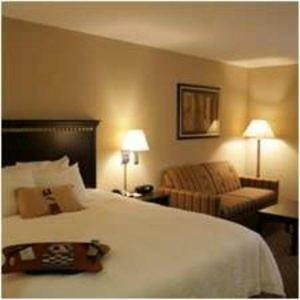 Rooms are equipped with microwaves, refrigerators and coffee makers. 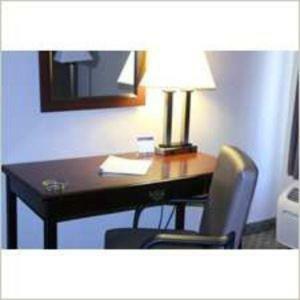 Desks and seating areas are also included. 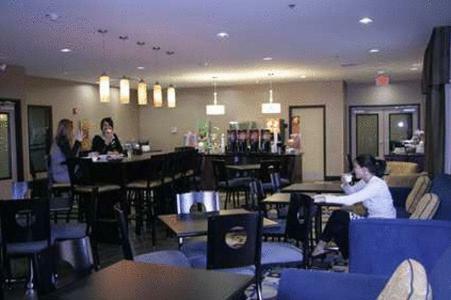 Olathe Hampton Inn offers an on-site barber/beauty shop, florist and convenience store. 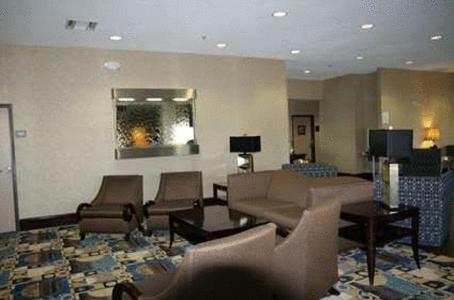 Guests can enjoy a daily breakfast buffet. 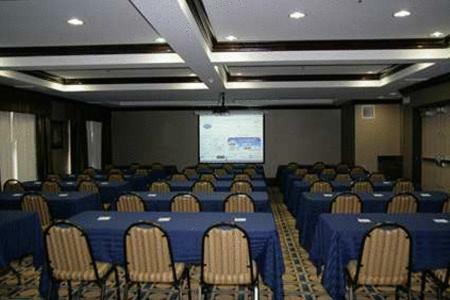 The hotel also provides a business center and meeting facilities. 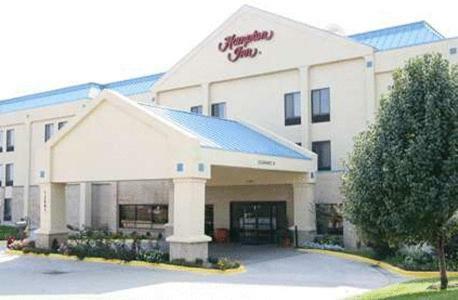 Kansas Speedway is 17 miles from Hampton Inn. 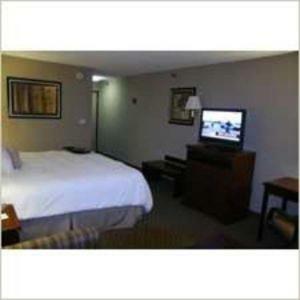 Argosy Casino and Arrowhead Stadium, home of the Kansas City Chiefs football team, are 23 miles away. 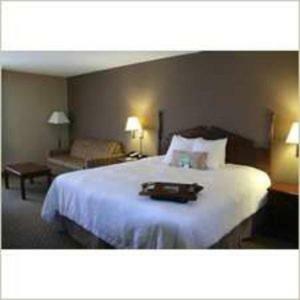 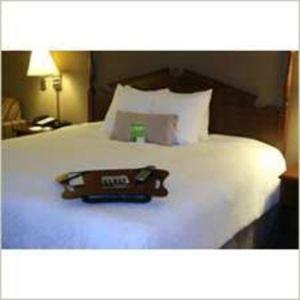 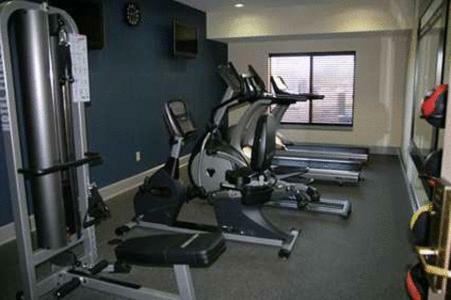 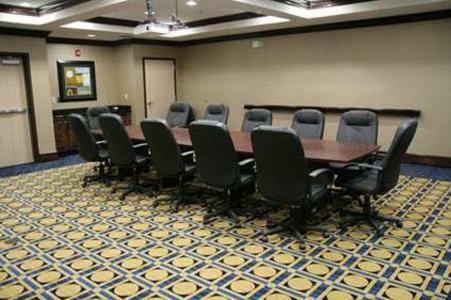 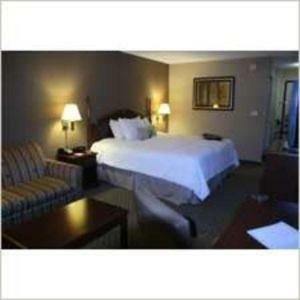 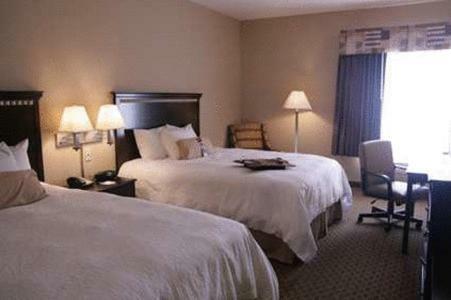 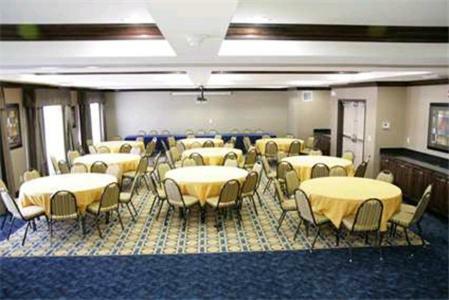 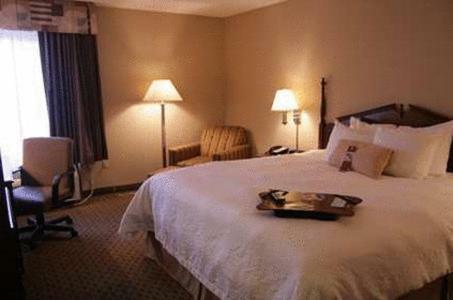 the hotel Hampton Inn Olathe so we can give you detailed rates for the rooms in the desired period.